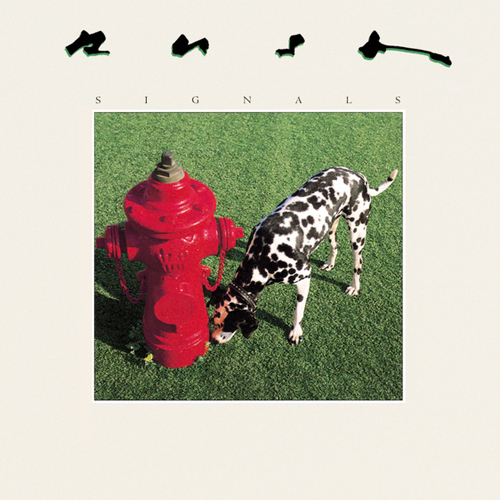 Posted by The Analog Kid on October 14, 2013 in Rock and tagged Analog Kid, Rush, Signals. Whew. Finally finished blasting through all of your blogs, in reverse since I started at the latest. Just had to tell you that your site was the coolest one I’ve found in a hell of a long time and that I’ll be turning all my music pals on to it forthwith. It’s the real thing. I have really enjoyed reading the comments on your trip backwards through the blog. It’s great to “meet” someone who has shared so many similar musical experiences over the years. Thanks for the kind words, and stick around– your posts have helped to remind me why I do this in the first place! I have also been going backwards, what a treat!